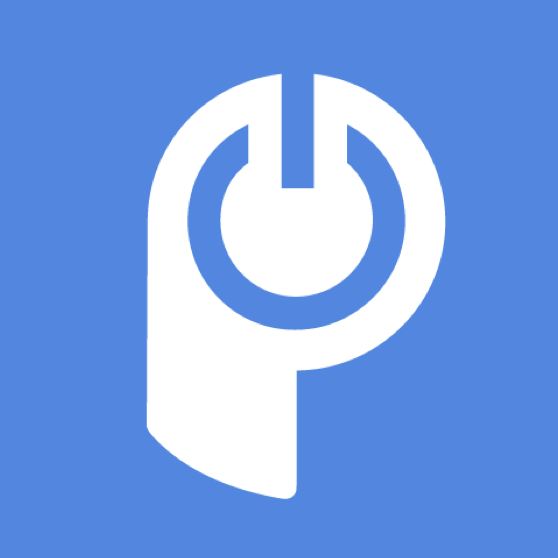 POWr Plugins are available through the Webydo editor. In the left menu bar, scroll down to the Widgets section. You'll see icons for every POWr Plugin. Drag an icon onto your site to start editing that Plugin.